This is a link up with Modern Mrs. Darcy (again) for Twitterature. 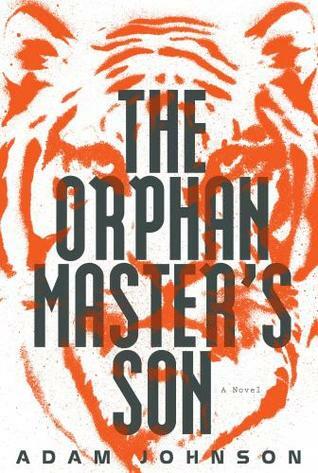 The Orphan Master’s Son. I knew this won the Pulitzer Prize and was about North Korea so I added myself to the considerable wait list at the Dallas Public Library. Being that my son is Korean, all things to do with that peninsula are of interest to me. I had to wait for months, but it was worth it. This novel is excellent. It reads like a thriller, but is nothing like your dime store paperback in its structure, character development, and the way the themes are woven through. This book almost makes me wish I was part of a book club so I could discuss it. Since I’m not, I went for second best and had my husband read it. I never do that, but I also knew he’d like it. We kept it a week past the due date so he could finish it and we’re both glad we did. He loved it too. I described it to him as part Bourne Trilogy, part Braveheart, part Casablanca and he said I was right. How’s that for a combo? And really in the end it’s just a very unique book with a story and characters that will stick with you a long time after you close the cover. I mentioned reading birth books and this is the stand-out. Ina May is the most famous midwife and I loved reading her stories and wisdom. 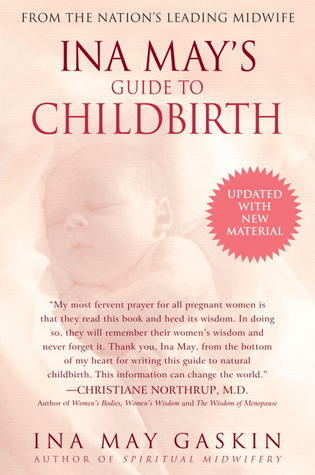 Instead of being hamstrung by textbooks and expert opinions, her knowledge comes from attending thousands of births and studying carefully what was happening to real women and babies. The difference between her book and others is that she is so darn encouraging. You come away knowing that your body is doing something normal and that you are strong enough to do it, just like all your female ancestors before you who obviously successfully navigated natural childbirth. Another recent read was House of the Seven Gables. I think if I’d read this in my early twenties, perhaps in college, I would have loved it. I had less patience with it now. But Hawthorne’s writing is still beautiful. This one just couldn’t match The Scarlet Letter which I believe contains one of the most beautiful passages of literature ever. Wow! That’s quite a review of The Orphan Master’s Son. I’ve never heard of it, but you sure have piqued my curiosity.